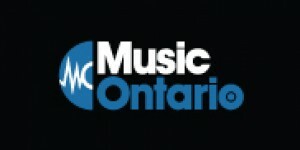 Toronto, ON - The Canadian Independent Music Association (CIMA) is excited to announce the launch of a new music industry certification program called Road Gold, and is celebrating today by presenting it to three great Canadian artists and bands. In honour of CIMA's 40th year as the voice of the independent music industry in Canada, CIMA is pleased to continue charting new territory by launching the first certification in Canada that recognizes the arduous road of 'making it' as a touring band. 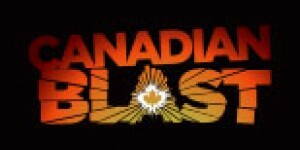 CIMA's first Road Gold artists are truly Canada's rising stars and through great artistry, dedication and hard work have carved out their niche by hitting the road and filling venues from coast to coast. 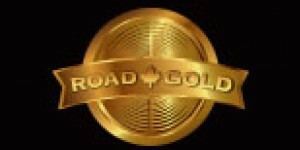 CIMA is proud to announce that USS (Coalition Music), Big Wreck (SRO-Anthem) and Matt Andersen (True North) are the first recipients of this new Road Gold certification. 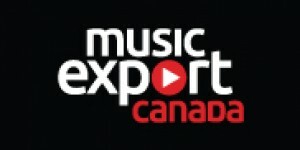 "CIMA is excited to be driving an innovative way to recognize the deep talented pool of Canada's music community who've been able to grow their fan bases through successful touring," says CIMA President Stuart Johnston. "These road warriors who are being awarded the inaugural Road Gold certification are a testament to our industry's ability to hit the road and achieve high levels of success." 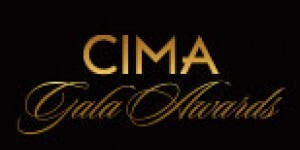 CIMA's Road Gold certification is an acknowledgement of the dedication and drive artists must have to achieve success, broaden their fan base and express their artistry through strong public performances. 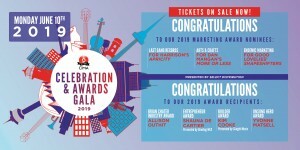 It will be awarded to those Canadian artists who have achieved a high level of success during their Canadian tour(s) over the course of any 12-month period by meeting a certain level of ticket sales on headlining or co-headlining shows. Certification is based on at least 25,000 tickets sold within a 12-month period. 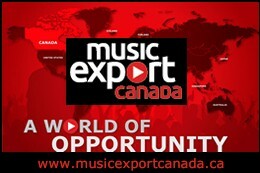 "Sales of recorded music do not tell the whole picture of an artist's achievements and stature in the marketplace. Establishing a standard measurement of an artist's touring business provides another relevant and important metric for quantifying success," says Six Shooter Records President and CIMA Chair Shauna de Cartier. 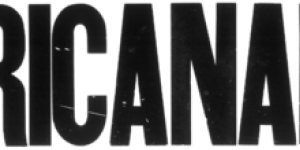 "Road Gold also recognizes the dedication and organization required of an artist and their support team to fill venues with people across the country, fuelling local music scenes in markets large and small." Ralph James, CEO of The Agency Group, agrees. "Touring cross-Canada is no small undertaking, and beyond building a fan base, for an independent act to sell 25,000+ tickets over the course of one year speaks to the economic impact live music can have across the board." "In a world dominated by chart positions, likes, and followers - people often forget that the true measure of a performing artist is "How many people will go see them live?" 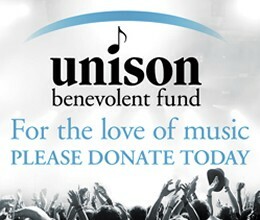 says Jay Parsons of USS. "We are honoured to be one of the first recipients of such an important award. As Canadian musicians, we have one of the most unforgiving touring circuits in the world, and to be recognize by CIMA for our efforts is truly humbling. Without our fans constantly supporting us in a live setting, absolutely none of this would be possible. Thank you all so much." 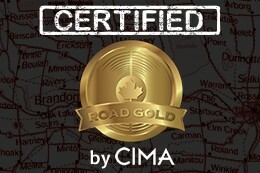 The Road Gold certification is awarded by CIMA through an online application process. Keep an eye out on our website for a brand new Road Gold section coming soon!